Our mission & projects cannot be done without contributions from organizations and people like you. Your donations help us expand to work with more communities & impact more lives. Come & see for yourself. You can actively participate in one of our many on-going projects & see first hand the impact we are making. 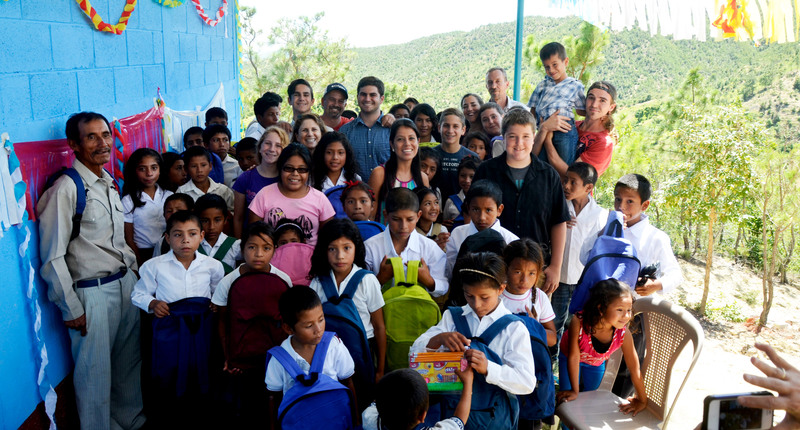 If you are interested in volunteering we host individuals and teams of all ages and skill sets so contact us at info@thedoppenbergs.com for more information on how you can come join us and work together to bring clean water, light, nutrition and hope to the Mayan People of Guatemala! Spread the word & become an advocate for social justice in your community. Use the resources on this site to education & inspire those around you to make a difference. One way is to purchase one of our “Community Empowerment Plan” packages as a gift for a loved one who has everything. You’ll receive a donor package & card to give to them & they’ll be providing clean water & hope for another!